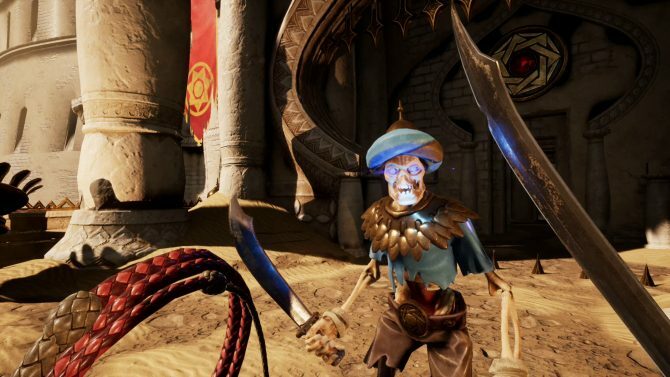 After hitting consoles and PC last May, Uppercut Games' rogue-lite title City of Brass is making its way to Nintendo Switch on February 8, 2019. 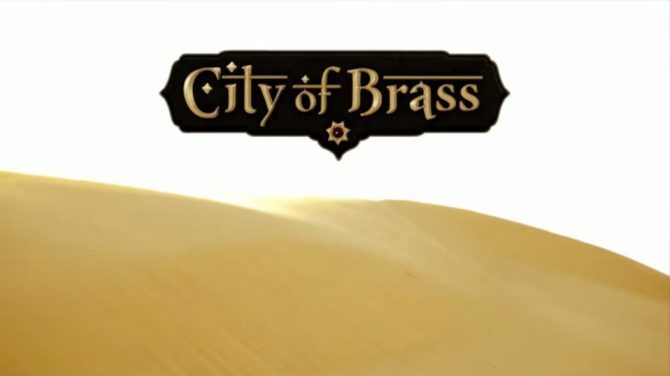 If you were a fan of the rogue-lite title City of Brass (like I was to a certain extent) when it launched almost a year ago, and you’ve been wanting to play it on the go, then this may excite you. Today, developer Uppercut Games announced that the game is making its way to Nintendo Switch in less than a month, on February 8, 2019. Unlike the game’s first release, the Switch version is set to come with three brand new characters, although details about these characters have not yet been revealed. In addition to that, the game will also include all the previously released content from its previous release, including new weapons, relics, enemies, and more. To celebrate the announcement of the game, Uppercut released a new trailer, featuring new footage of the Switch version of the game. You can check it out at the end of the article. 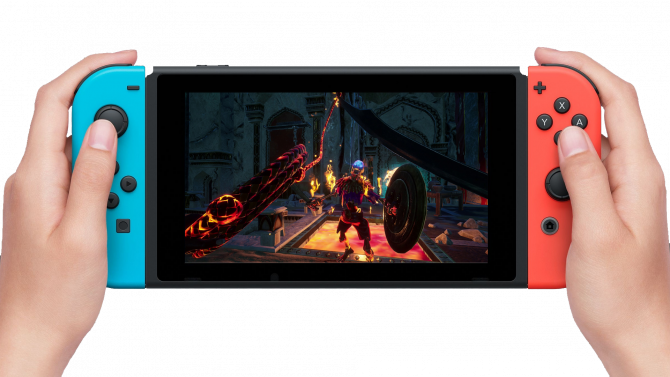 In addition to Nintendo Switch, City of Brass is also available on PlayStation 4, Xbox One, and PC. How is the Nintendo Switch Indie Scene Holding Up Two Years Later? 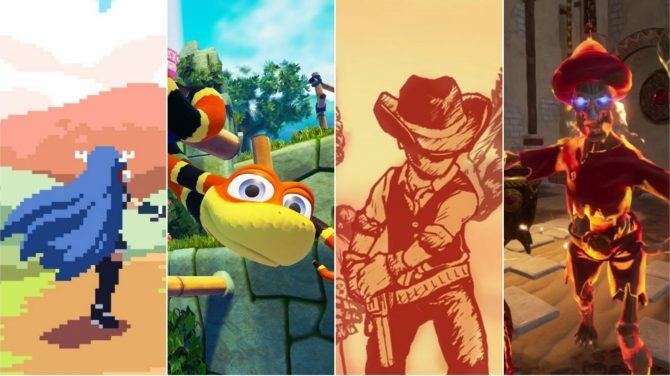 To celebrate the 2nd anniversary of Nintendo Switch, DualShockers talked to several indie developers to discuss the current, crowded state of the eShop.